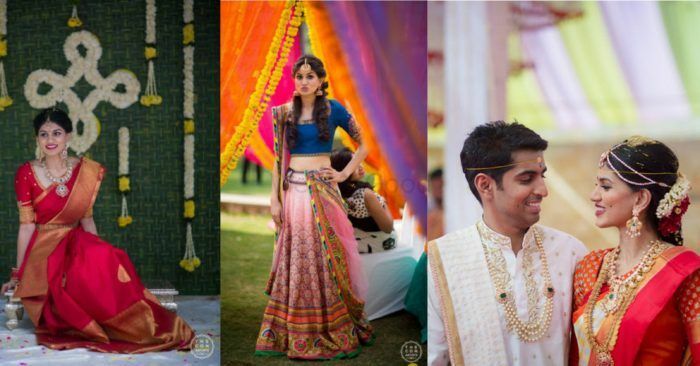 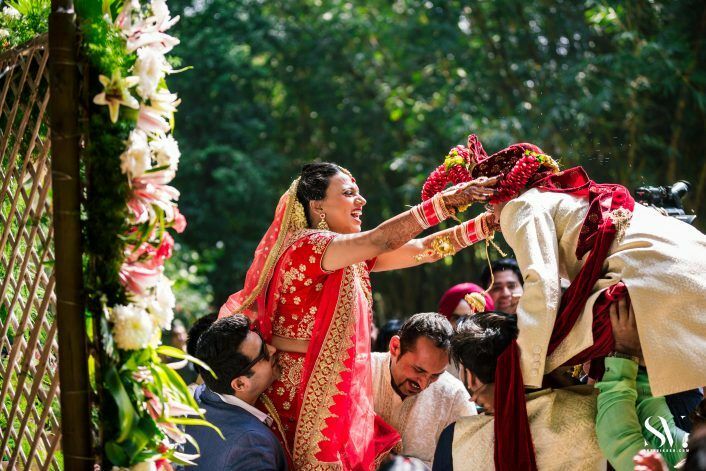 Beautiful Bengaluru Wedding With A Bride In A Pastel Benarasi Lehenga! 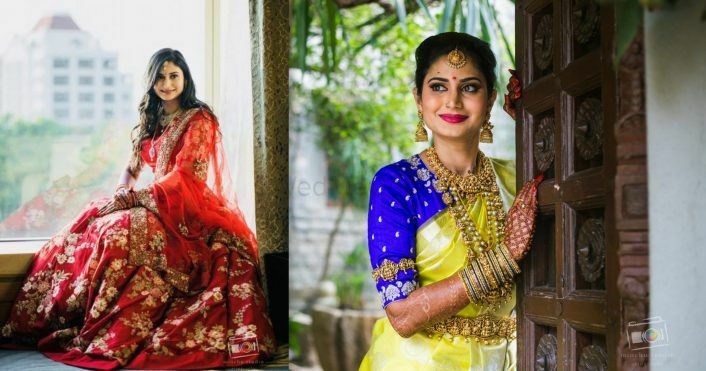 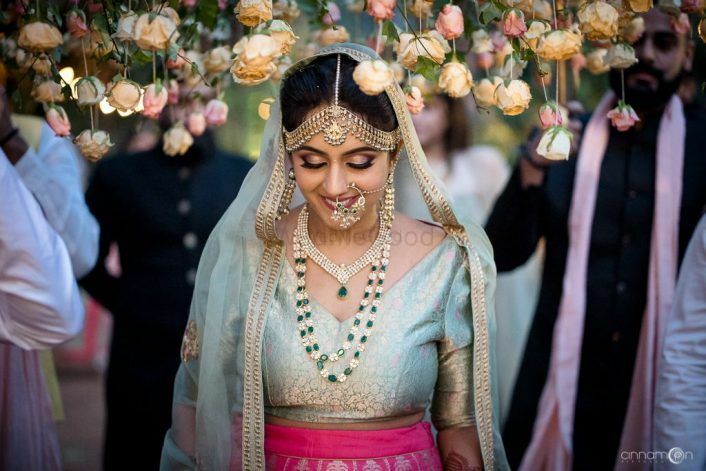 Beautiful Bangalore Wedding With Exquisite Temple Jewellery & Unique Kanjeevarams! 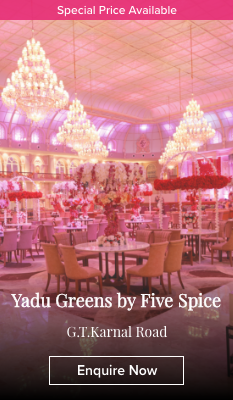 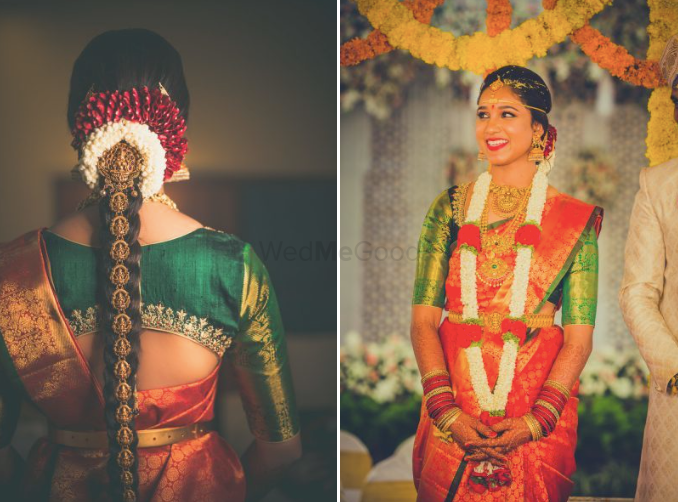 Stunning South Indian Wedding From Bangalore With A Mesmerising Bride! 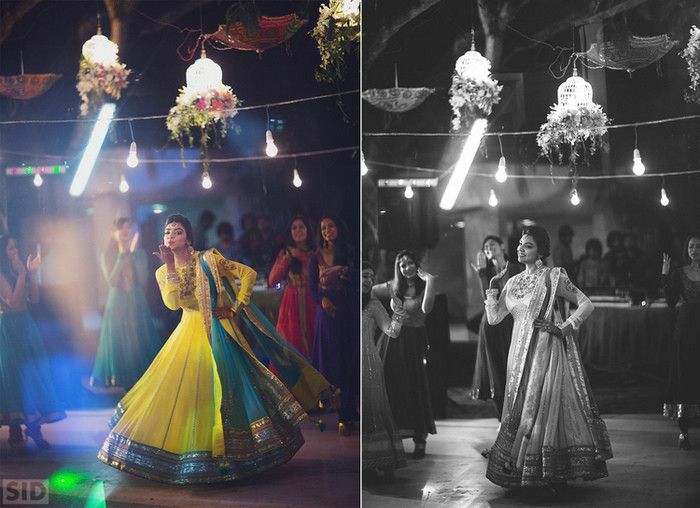 Traditional Bangalore Wedding With The Most Gorgeous Kanjeevarams Ever! 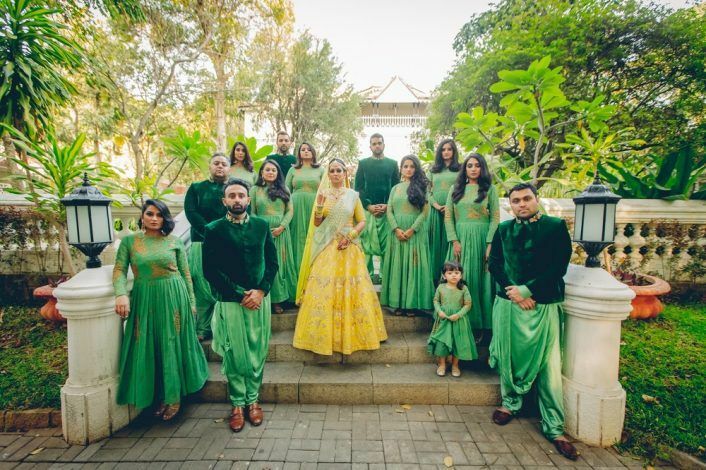 Beautiful Pastel Hued Wedding With A Unique Bridesmaid Shoot! 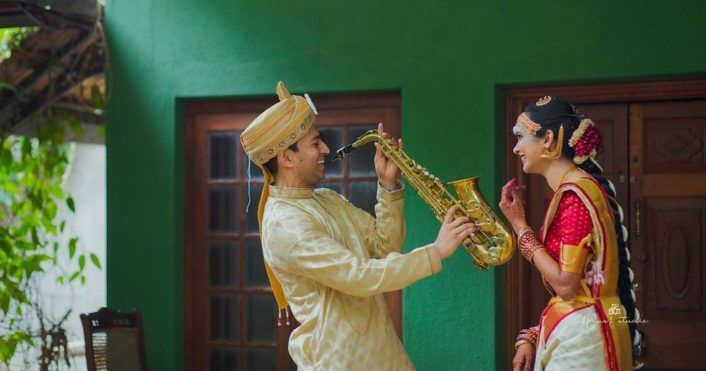 Simple Bangalore Wedding With A Touch Of Elegance!